EA Sports the makers of the legendary FIFA football game are looking for football experts of Swansea City to join their community! If you fancy yourself as the most knowledgeable Swans football fan out there and want to be involved with helping improve FIFA, then you could be in luck, as the FIFA Talent Scout team are looking for people just like you. The FIFA Talent Scout community has over 6,000 active members and is always looking for keen football fans to help improve their football database. This is a great opportunity to put your extensive knowledge of Wales’ only Premier League team to good use, whilst helping to ensure that the EA SPORTS football database continues to contain the most up to date and accurate team and player data for the many leagues featured in FIFA 17. The first step into the community is as a football analyst, who can examine team and player data and offer feedback suggesting possible changes. 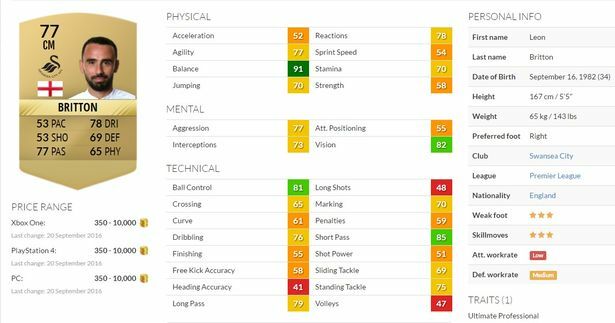 By doing this, you can contribute towards improving player appearance, player attributes, team formations and team tactics within the game. There is no minimum or maximum expectation in terms of your contribution to the FIFA database. The key is that when you do contribute, your feedback helps to improve the authenticity of FIFA 17. 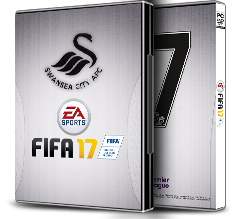 Those who stand out may be offered the chance to join the FIFA 17 editing team and the chance to take full responsibility for the Swansea City team and its squad. EA SPORTS are able to offer some financial compensation to editors, but in return they do require that you are a very active contributor who works to their deadlines and within the guidelines they provide. You can apply to become a FIFA Talent Scout online or join the conversation with FIFA Talent Scout on Twitter.